There is a possibility that Paul George will be out for Game 1 and if so, Westbrook gets a crazy bump. We always get a good match-up when it’s Westbrook versus Damian Lillard. Last season in the playoffs, Westbrook was averaging 27 points, 12 rebounds, and 7 assist in 6 games. He’s averaging 58.8 fantasy points per game this season and 1.63 fantasy points per minute with a usage rate of 31%. If PG13 is out then Westbrook gets a 4% usage bump. Even if PG13 plays, that shoulder could give him issues throughout the game. 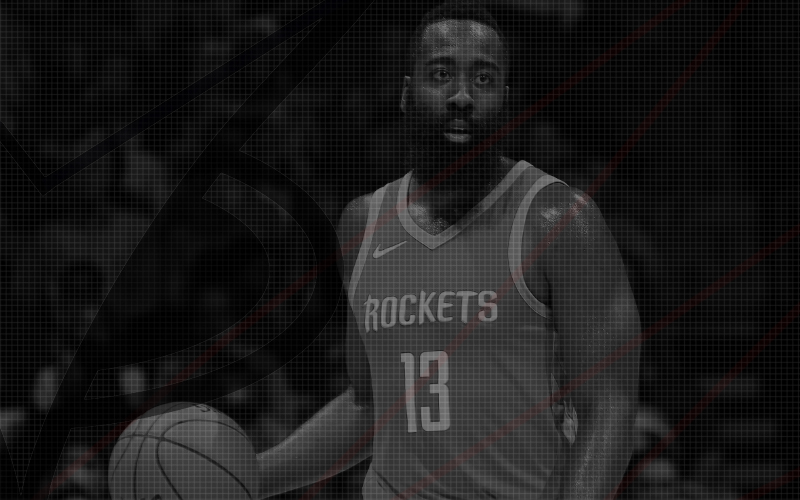 The Houston Rockets are facing off against the Utah Jazz who are giving up near 57 fantasy points to opposing centers which looks pretty well for Clint Capela. He’s at a decent price also. He’s averaging 39.3 fantasy points per game and 1.19 fantasy points per minute with a usage rate of 18%. Capela also averaged a double double last season in the post season, in 18 games, with 13 points and 12 rebounds per game. Shooting guards versus Oklahoma City? Lets get the ball rolling then with CJ McCollum. McCollum didn’t finish off the season on the best note but that goes out of the window when it’s playoff times. OKC is giving up near 42 fantasy points to opposing shooting guards. McCollum is averaging 33.3 fantasy points per game and 1 fantasy points per minute with a usage rate of 25%. In 4 games during last years playoffs, McCollum averaged just 25 points, 3 assist and 2 rebounds. It’s a small sample size and Portland has been quietly doing work this season. Now obviously it will cost some great salary to build with Westbrook and Giannis in the same line but it can be done somehow and someway if wanted. The Greek Freak is currently the favorite for MVP and deserves it. He’s averaging 57.6 fantasy points per game and 1.8 fantasy points per minute with a usage rate of 32%. Detroit did give up the second fewest fantasy points to opposing forwards during the season though but they also may be without Blake Griffin for today’s match-up against the Milwaukee Bucks.